Network with more than 700 business professionals from across Nassau and Suffolk counties during Star Network Power Women in Business Awards & Networking Event scheduled to take place on Thursday, Dec. 1, in Great Neck. The networking and awards gala will take place from 6 to 9 p.m. at Leonard’s Palazzo, located at 555 Northern Blvd. The Power Women program recognizes influential women in businesses in Nassau and Suffolk counties whose achievements and participation helped to make a difference in the communities where they work and live. The event includes a cocktail hour, dinner and a raffle for prizes, with proceeds donated to the Michael Magro Foundation, an organization dedicated to the support of children with cancer and other pediatric illnesses. This year’s Power Women honorees include: Sara Arora, President of the New York Market for GoHealth Urgent Care; Donyshia Benjamin, CEO & Founder for Keeper of the Brand; Laura Camelo, Vice President & Corporate Secretary for Ridgewood Savings Bank; Katie Coleman, Financial Advisor and Managing Partner for Siena Wealth Advisory Group; Jennifer Cona, Esq., Managing Partner of Genser Dubow Genser & Cona LLP; Georgia Dandolos, General Manager, DVP of Lord & Taylor; Sari Friedman, Founding Partner of Friedman & Friedman, Attorneys at Law; Roslyn Goldmacher, CEO/President of Long Island Development Corporation; Christine Ippolito, SPHR, SHRM-SCP, Principal of Compass Workforce Solutions, LLC; Stacy Jaffee Gropack PT, Ph.D., FASAHP, Dean of the School of Health Professions and Nursing at LIU Post; Melissa Kaiser, Branch Manager for Investors Bank; Dr. Corey Karlin-Zysman, Academic Hospitalist & Chief of the Division of Hospital Medicine for Long Island Jewish Medical Center & North Shore University Hospital-Northwell Health; Elizabeth Kase, Esq., Partner for Abrams Fensterman; Ann Kayman, CEO of New York Grant Company; Patricia Kielawa, Regional Sales Manager for Wells Fargo; Fenella Kim, President & CEO of Reliance Star Payment Services; Pamela S. Litman, Author; Terrie Magro, RN MA, Physician Liaison for Winthrop University Hospital and Co-Founder of the Michael Magro Foundation; Lauren Mangano, CEO of Mangano Sewer & Drain; Joanne Mills, Broker Owner of Exit Family Realty; Brittany Musto, Executive Assistant to President for The Dover Group; Dr. Chief Chetachi Nwoga-Ecton, Founder & CEO of the When in Need Foundation; Laurine Rubin, Managing Attorney at Picciano & Scahill, P.C. ; Melissa Ruvio Esq., Real Estate Lawyer for Law Firm of Ryan J. Walsh & Associates; Megan C. Ryan, Esq., Executive Vice President and Chief Compliance and Privacy and Ethics Officer for NuHealth/NUMC; Ellen Savino, ESQ., Partner at Lewis, Johs, Avallone, Aviles, LLP; Victoria Scotto, Sales Manager for Scotto Brothers; Mary Smith, Practice Manager at Central Veterinary Associates; Carol Soman, CPA, CEO of Dashboard Enterprises, Inc.; Gail L. Trugman-Nikol, President/CEO of Unique Business Solutions; Yesenia Vasquez, President/CEO of Laser Now; Ann Weber-Hughes, RPA-C, NMD, Medical Forensic Investigator for the Suffolk County Medical Examiner’s Office; and Carolyn Reinach Wolf, Esq., Executive Partner for Abrams Fensterman. The Excellence in Real Estate Awards will go to the Ritz-Carlton Residences Sales Team: Debra Quinn Petkanas, Associate Real Estate Broker for Daniel Gale Sotheby’s International Realty; Tracey Murray Kupferberg, CBR, Associate Real Estate Broker for Daniel Gale Sotheby’s International Realty; Gail Holman, Associate Real Estate Broker for Daniel Gale Sotheby’s International Realty; and Renee Aversa, Associate Real Estate Broker for Daniel Gale Sotheby’s International Realty. Together, in partnership with Daniel Gale Sotheby’s International Realty and RXR Realty, they have accomplished over $115 million in sales to date. Laura Doukas, CEO of Doukas Creative Studios, will be honored as our Rookie of the Year. Sponsors of the event include Suffolk County Association of Municipal Employees, Inc., Investors Bank, National Grid, New York Community Bank, Daniel Gale Sotheby’s International Realty, Flushing Bank, Scotto Brothers, Ridgewood Savings Bank, Wells Fargo, Mangano Plumbing Sewer & Drain, Dover Group, Laser Now, Abrams Fensterman, Godiva, Lord & Taylor, Sipp Beverage, Georgi Vodka and Sand Wire. 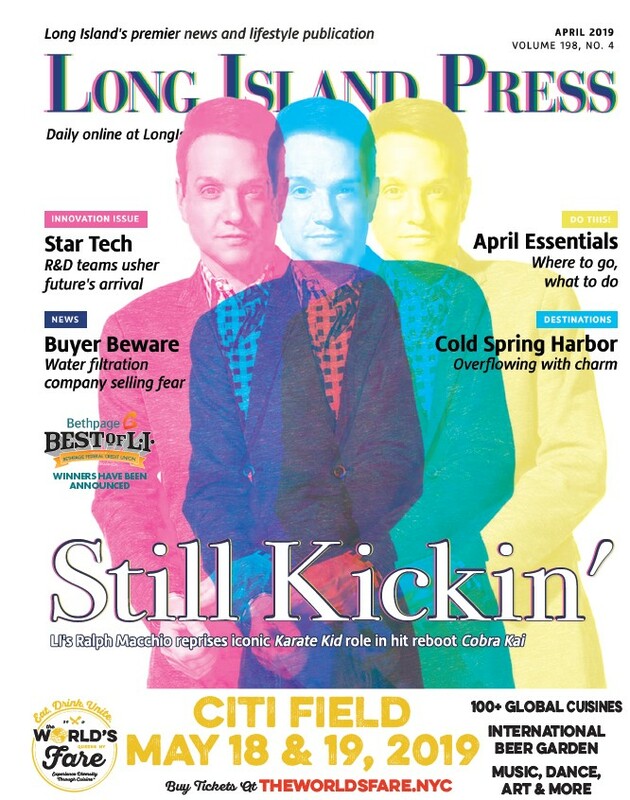 Media sponsors of the event are The Queens Courier, The Best of Long Island, the Long Island Press and the Daily News. Star Network, along with Schneps Communications, publishers of The Queens Courier, have held Top Women in Business events in Queens for the last 15 years. 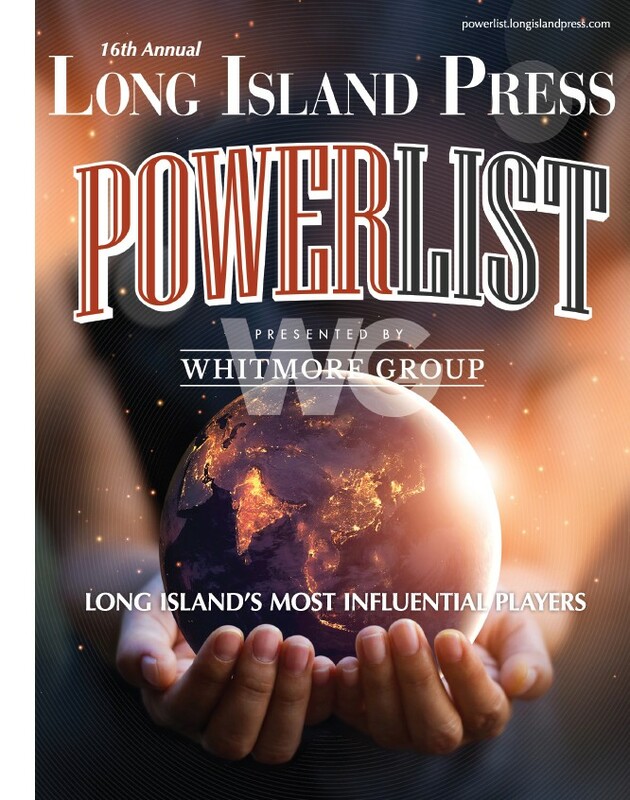 The Power Women in Business event marks the network’s expansion into Long Island. Tickets are available for this spectacular event. Visit starnetwork.com to purchase tickets.